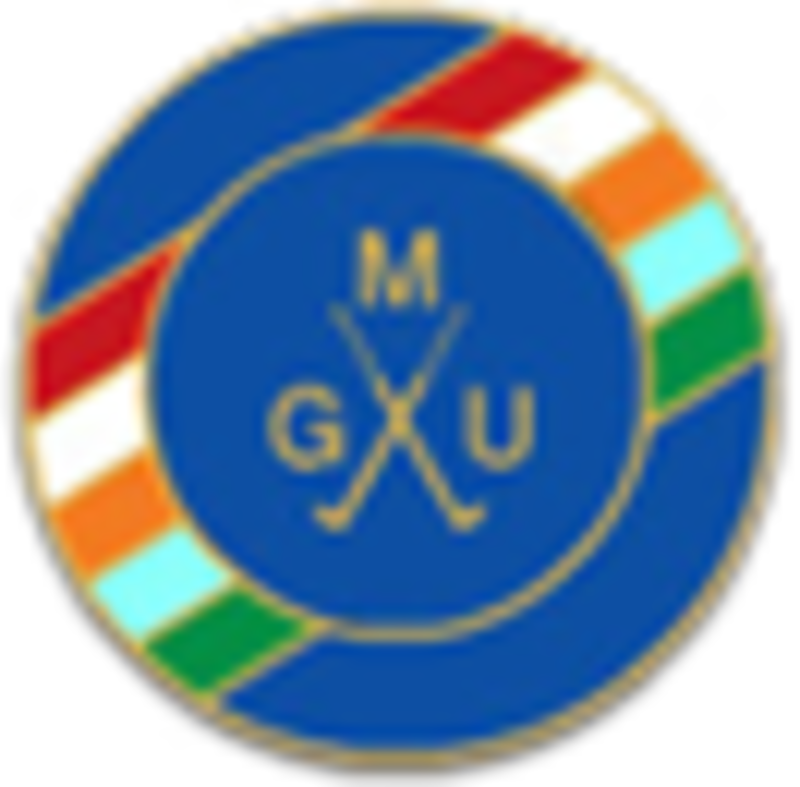 Competition and Match Rules :: The Union exists to promote golf in the County and to provide competition for the top county players as a route to Midland and International golf. 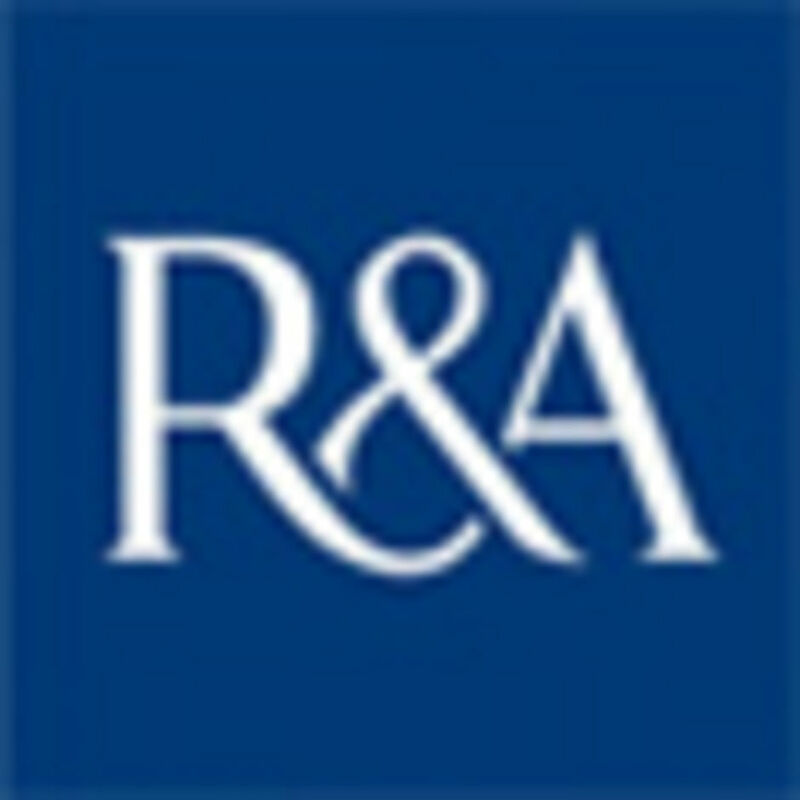 • Retirement of Club & Disability Handicaps – As a result of their low impact these have been removed and replaced by a new Category 5 for Men and Category 6 for both Men and Women, providing for a maximum handicap of 54.0 for all golfers. Players will be able to maintain a Competition Handicap in all six categories. Upward adjustment for all categories will remain at 0.1 and downward adjustments for Net Differentials below Buffer Zones will be 0.5 for Category 5 and 0.6 for Category 6. • Supplementary Scores – Relaxation of the rules to allow an unlimited number of score submissions per year and removal of the restriction of one per week. However, the restriction on Category 1 players will remain in place. • Mixed Tee Competitions – Reinforcement of the single CSS Adjustment Calculation. Having a single CSS adjustment for two or more competitions will provide a more equitable value when one of the competitions has a very low number of players. To overcome the technical IT implementation issues, the approach agreed will be to enter all scores into a single competition (and so a single CSS Adjustment Factor is calculated) with a facility within the software to allow the results to be separated for each group of competitors. • Definitions – Confirmation that cards submitted for Initial Handicap Allocation are included in the definition of Qualifying Scores for handicap purposes. Accordingly a player whose handicap is allocated on the basis of such submitted scores under Clause 16 will automatically be allocated a Competition Handicap status. 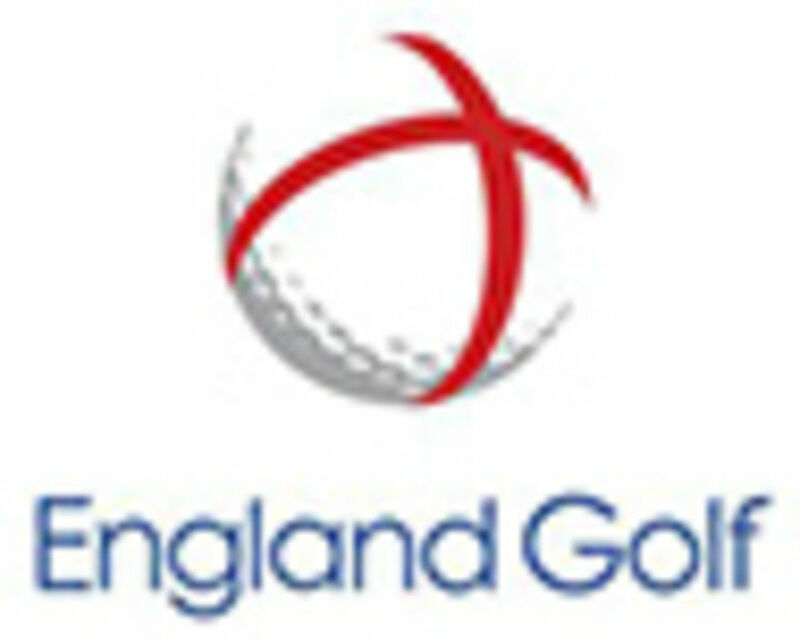 • 9 Hole Competitions – Introduce the option of 9-Hole Medal Competitions and 9-Hole Open Competitions. 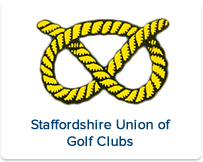 For handicap purposes, the 9-Hole Medal scores will be converted to Stableford and will appear as stableford on the players handicap record. • Handicap Adjustments – Confirmation that the adherence to Appendix M (Guidelines for Handicap Reviews) is mandatory, not optional. To view all changes which take effect from 1st January 2016 please download the PDF by clicking on the link below.